Ibiza has seen a revival of late, with Nobu being the latest brand to join in. Located at the heart of Yangon's vibrant entertainment neighbourhood is Hotel G Yangon. 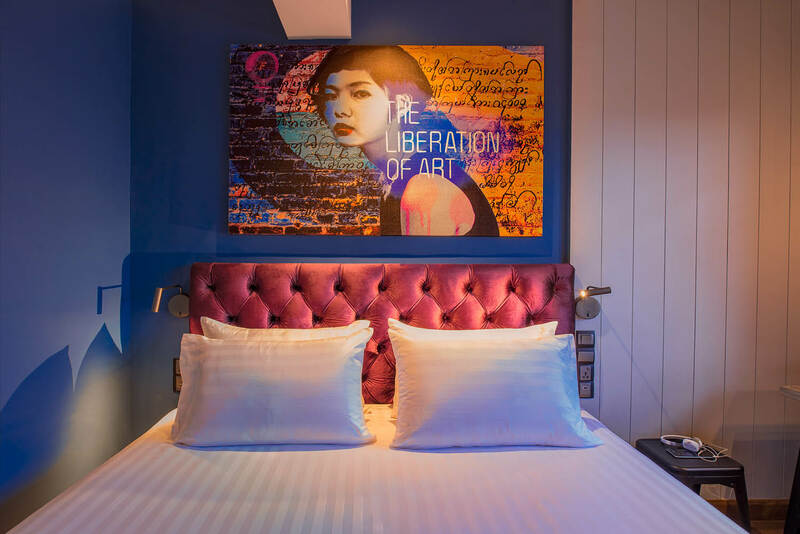 Beaux-arts flatiron building has been reborn as the 131-room San Francisco Proper Hotel. With a signature Cycladic look, the breezy, laid-back Myconian Kyma contrasts its island location with modern-luxe interiors. Seriously good new hotels, resorts and specialty stays that are a cut above the rest. Check in and check them out. Why we love it: Ibiza has seen a revival of late, and the latest brand to get in on the action is Nobu (yes, as in the celebrated Japanese restaurants). On the shores of Talamanca Bay, the resort has a barefoot-luxe feel and boasts 152 guest rooms and suites, two private seafront pools, a spa, boutique shopping, and, of course, a new Nobu restaurant. 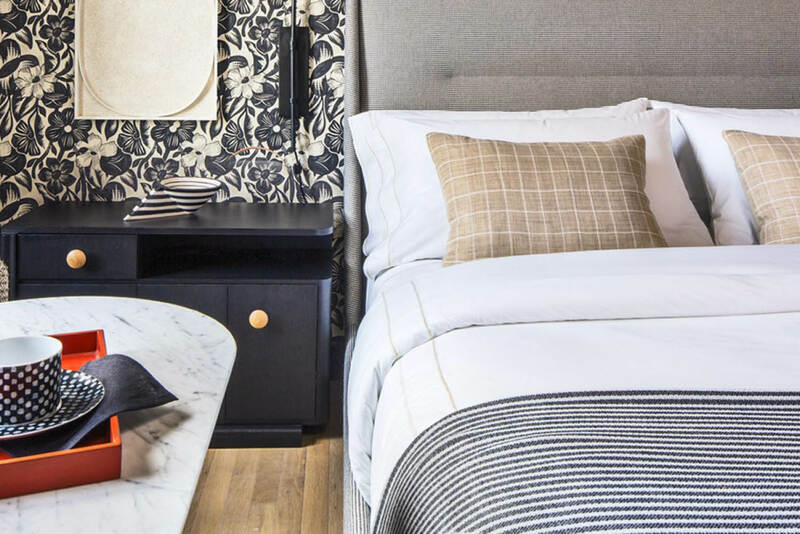 Why we love it: A Beaux-Arts flatiron building has been reborn as the 131-room San Francisco Proper Hotel, the first real luxury lifestyle property to open in the city for a decade, in a neighbourhood that’s becoming a hub for innovation. The Hotel’s historic lobby has been restored by artisans, and designer Kelly Wearstler has given free rein to her signature style, creating a residential feel with a downtown vibe melded with old-school French and Italian sensibilities. 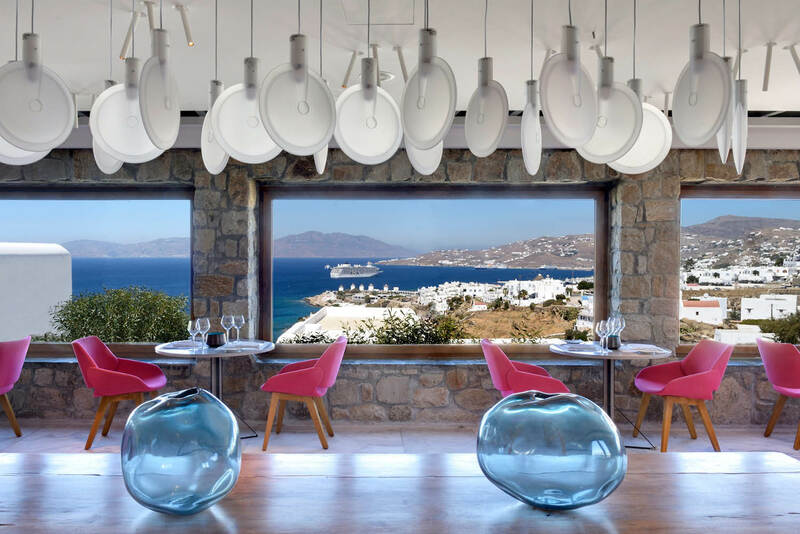 Why we love it: With a signature Cycladic look, the breezy, laid-back Myconian Kyma contrasts its island location with modern-luxe interiors of bright white and beige, offset with bright pops of hot pink and teal blue. 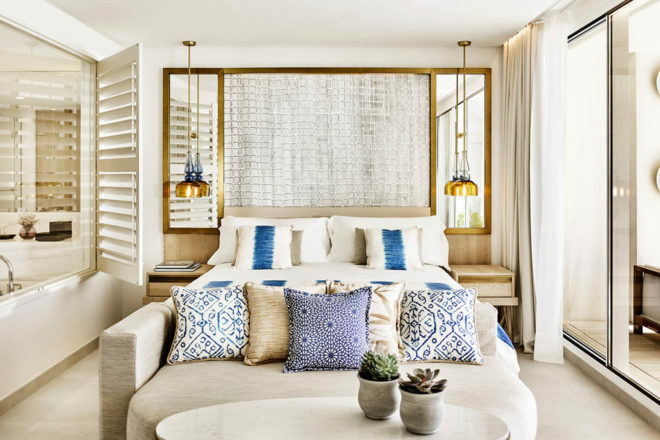 The 52-room, 29-suite property’s hilltop setting affords expansive views of the Aegean Sea and a secluded location that provides guests absolute privacy while still being only a short stroll to the heart of the island’s thriving nightlife in Mykonos Town. PLUS we spend 48 hours in Abu Dhabi, find luxury in NZ's Bay of Islands, take a peek at UK's unique Lake District, and much more!